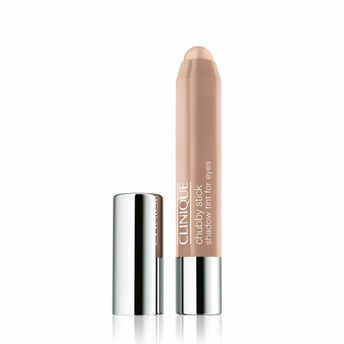 What it does: Sheer wash of lightweight, creamy colour slips on. Layerable and long-wearing. Versatile, too. Glide one on for a swift wash of colour. Contour with another to add depth, and yet another to highlight. There's no need to stop at just one. Appropriate for sensitive eyes and contact lens-wearers. Explore the entire range of Eye Shadow available on Nykaa. Shop more Clinique products here.You can browse through the complete world of Clinique Eye Shadow .Alternatively, you can also find many more products from the Clinique Chubby Stick Shadow Tint For Eyes range.